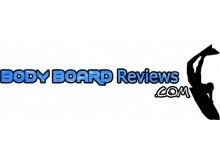 bodyboardreviews.com is a website for bodyboarders looking for a quality bodyboard. We take major brand name bodyboards and review them! 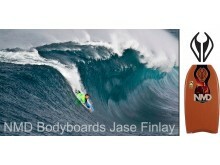 If you're looking for a review on major bodyboard brand boards then check out our site. 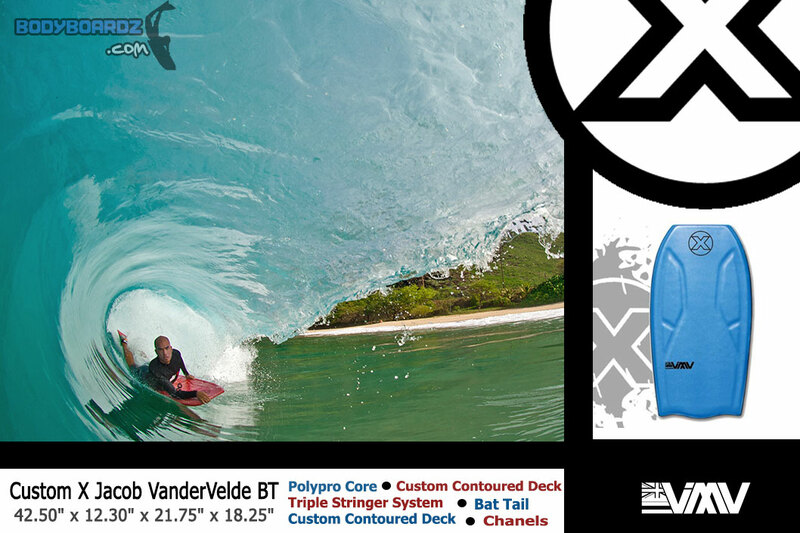 We typically take bodyboards and define their features and analyze what is "under the hood" of a bodyboard. We analyze what each feature of the bodyboard does and how it can help the rider achieve what they want out of a board. If the bodyboard had a a list of features the included, stringers, PP core, Crescent tail, and double rails we will tell the readers exactly what all of these features mean. We go in depth and analyze the assets of a crescent tail and how a crescent tail on this exact bodyboard will help the rider in certain wave conditions. We would tell you that a crescent tail on a bodyboard offers the rider more control and sacrifices some fo the speed characteristics of the bodyboard. 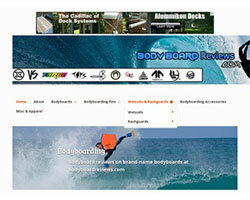 bodyboardreviews.com can also reccomend what type of board you need for certain wave conditions and water temperatures. For instance, if you wanted to go out bodyboarding in waves that are fast and hollow in warm waters we can reccomend a brand name board that fits the specifications of what the rider is trying to accomplish. Every asset of the bodyboards that we review is broken down by features and explained to the reader just how this features benefit the potential customer. In addition to the deep in depth analysis and review we also show pictures and videos of professional bodyboarders riding on these boards. It is helpful to understand what type of riding style that a particular bodyboard is useful for and that is exactly what you'll get with our body board review website. So if you're looking for a website that can help you decide on what bodyboard to get or you're looking for bodyboard information we can help you find the bodyboard that you're looking for. Visit the website of Bodyboarding and Bodyboard Reviews now ! 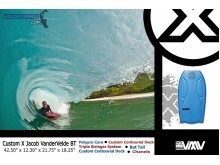 Bodyboarding and Bodyboard Reviews , belonging to category "United States"
This website is really usefull !! !